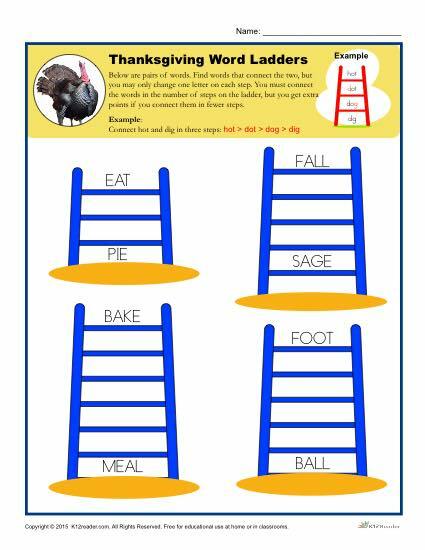 A word ladder is a great way for students to use their skills in order to connect two different points. For example, students will be asked to connect the words “foot” and “ball” using only four words. They must change only one letter per word in order to reach their goal.